Every now and then, we might envy someone who looks like they’re living “the good life.” Many times we know people, friends, and have no idea of things they endured or are dealing with at this moment. It’s why the saying, “Be kind to everyone because you never know what battle they’re fighting” is so meaningful. Even when things are going good, they can change in an instant. It’s the dynamic course of life. I’ve been there … rolling along, basking in the light like a cat in the sun thinking, “Oh, this is great – I finally made it through the obstacle course.” Then Bam! I hit another speed bump. 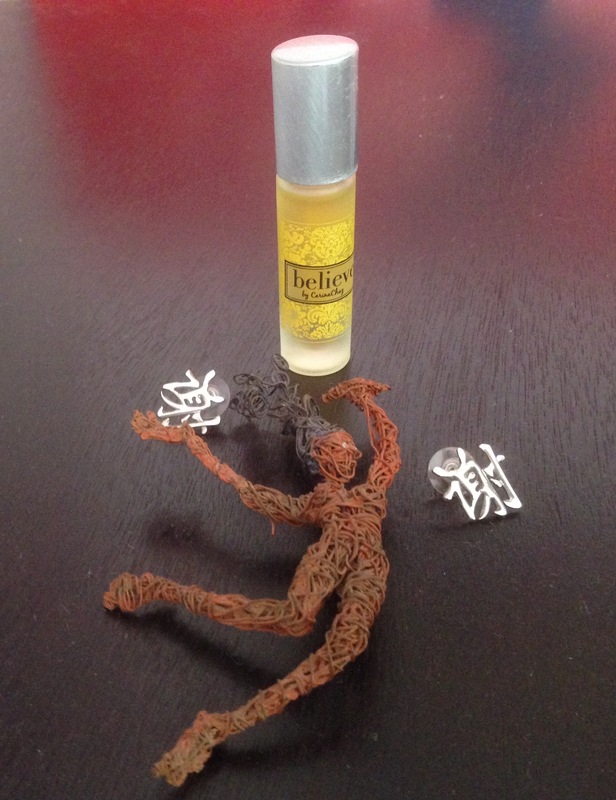 So, as I prepared for a challenging appointment this morning, I grabbed my Gratitude earrings and dabbed on Believe perfume to set in all good intentions. I coasted down PCH past the guy in a white cap, gloves and shimmering gold jacket twirling on the sidewalk waving to cars whizzing by. He’s said to be a cross between Michael Jackson and a yacht captain. He loves to entertain on the same corner where his notorious predecessors have been greeting people since the 19th century. I’ve been told he’s homeless, but he chooses to show up on his vintage bicycle every morning and dance in the face of adversity. His enthusiasm is encouraging. This entry was posted in Heartwarming by Michelle. Bookmark the permalink.